Classic Stone House, Blanding, Utah (Infrared) ©2017 James D Peterson. 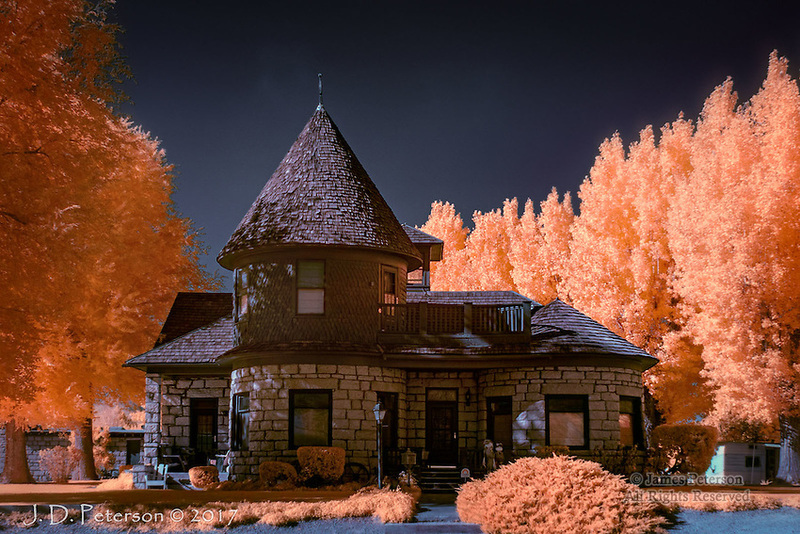 The builder of this home probably wasn't concerned with how his/her property would look in infrared light. But they managed to come up with a winner nonetheless.